Learnitguide.net really glad to help the beginners who are interested to learn the Openstack Cloud from basics to become an experienced level. So links are arranged in order to take you in a clear direction to follow. 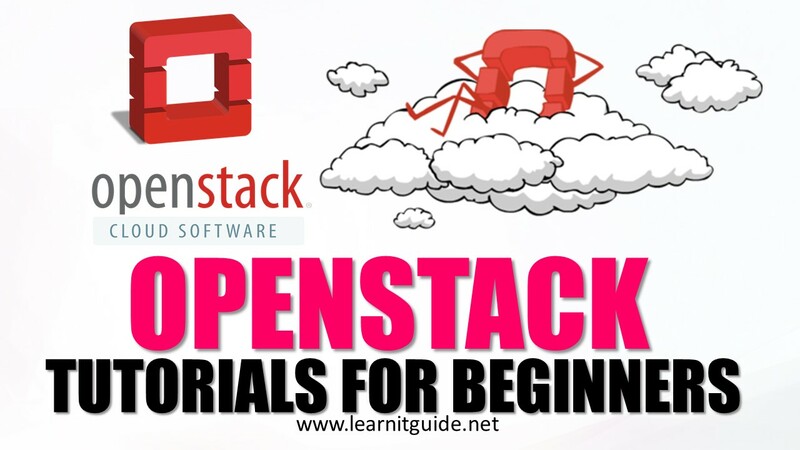 Go through the links one by one to understand the OpenStack easily from beginning. Video also available for some topics. Make use of it. 1. What is Cloud Computing? How does it Works?